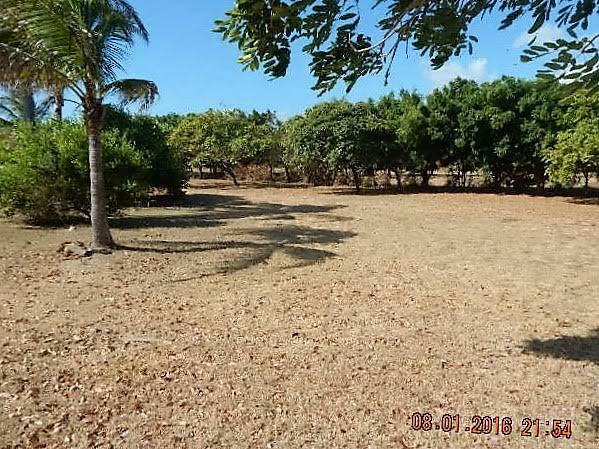 At the exclusive Punta Chame community, with a total of 37 meters of ocean frontage at the pacific ocean, this spectacular land is for sale. 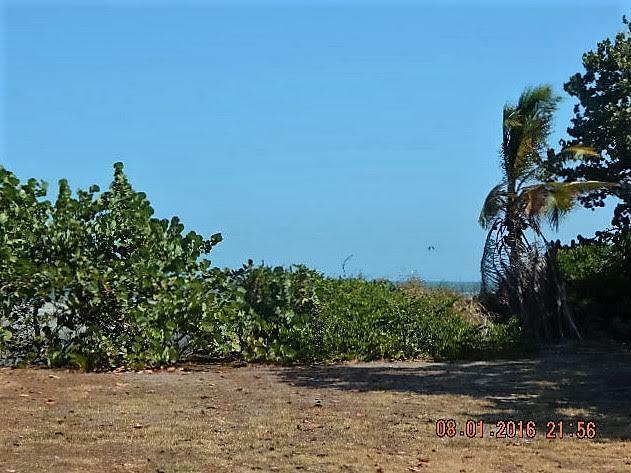 With easy access and spectacular views with a wonderful pacific ocean weather, this land has a total of 2505 m2, with its 37 m2 of ocean frontage this is a one of a kind investment opportunity. 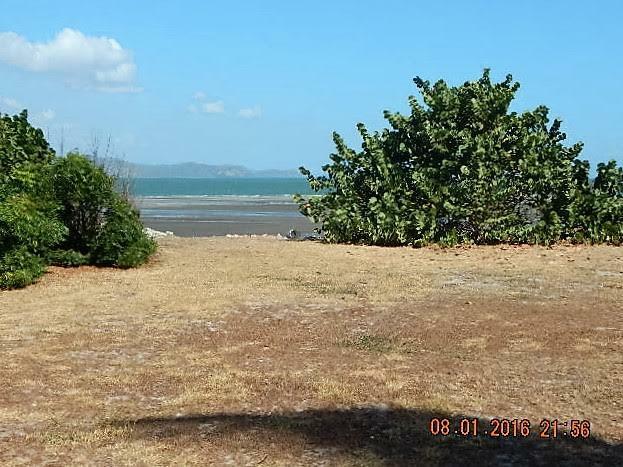 Enjoy the spectacular breezes and fabulous view of the Panama bay at this wonderful land. 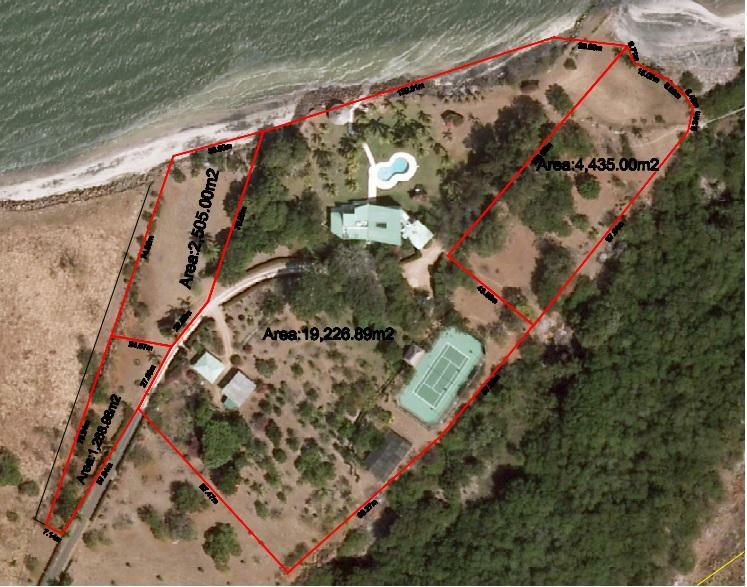 Do not miss this opportunity and call us for an appointment.